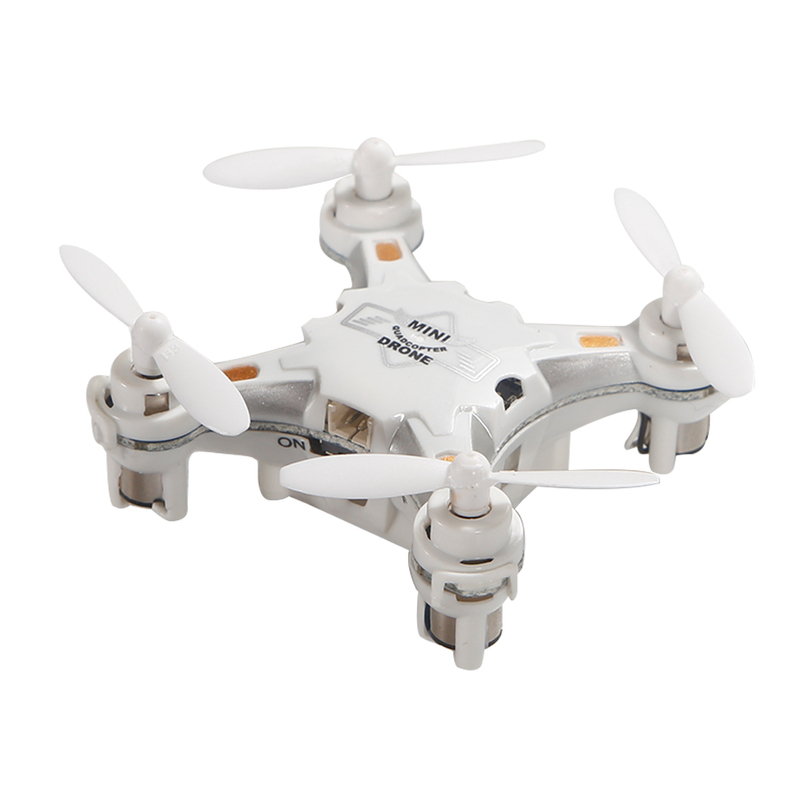 Successfully Added Mini Quadcopter RC helicopter-White to your Shopping Cart. Made from good quality material,ductile surface make it durable. The drone can up and down,forward,backward,side fly,hover and 360 degree rotate under the control of the RC transmitter. The special designed controller can be used as a storage box for the drone,protect your drone from damaging. Come with a USB battery charger for pocket drone,convenient and quick charge. Small volume and light weight,can be put in your pocket,easy to carry.